If your catalytic converter fails, you are in for a significant repair bill. The catalytic converter is a critical part of your vehicle’s exhaust system that converts carbon monoxide into less harmful emissions. If your catalytic converter is failing, you’ll notice a serious decrease in gas mileage and performance. Essentially your vehicle can’t breathe properly. TIP: Your catalytic converter shouldn’t fail if you’re properly maintaining your vehicle. Typically, a converter will fail only after a vehicle is allowed to operate with bad sensors or plugs or wires (or all of them!). 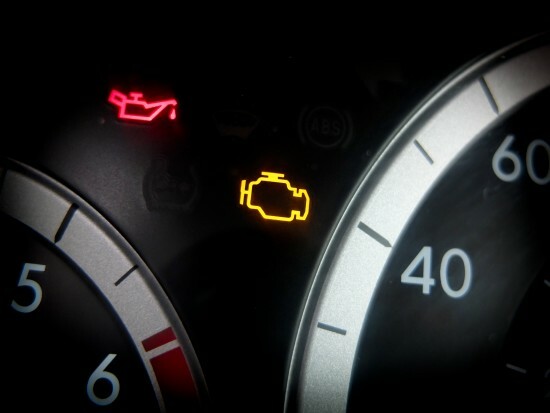 If you think you’re saving money by ignoring the light on your dash, think again.